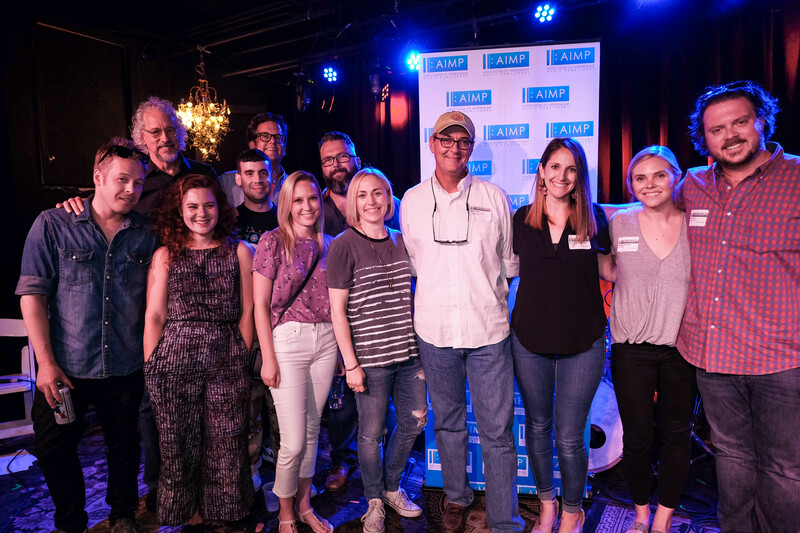 Pictured (L-R): Mike Turner (Mike Turner Media), Rick Clark (Rick Clark Productions), Rachel Rauch (Publicis), Ben Dorenfeld (Anomaly), Carter Little (35Sound), Marina Polites (Mocean), Randall Foster (ole; Event Director), Heather Guibert (Francium Enterprises), Dale Bobo (Big Deal Music; AIMP Nashville Treasurer), Courtney Kruckeberg (HoriPro; AIMP Nashville Admin Director), Kendall Lettow (peermusic; AIMP Nashville Admin Asst. ), and Ben Short (Warner/Chappell; Event Director). AIMP Nashville’s fourth annual music supervisors panel gathered top music supervisors in film, TV, trailers, and ads — including Rick Clark of Rick Clark Productions, Ben Dorenfeld of Anomaly, Heather Guibert of Francium Enterprises, Carter Little of 35Sound, Marina Polites of Mocean, Rachel Rauch of Publicis, and Mike Turner of Mike Turner Media — for an insightful panel moderated by Randall Foster of ole in which they discussed their current projects and shared their music needs. The event also featured live performances from artists Club Danger, Gavin Slate, Kelsey K, and Striking Matches. The 12th annual Nashville Industry Music Awards will be held on Sunday, Aug. 26 at Nashville’s Hotel Preston. The event, hosted by former head of the Recording Academy’s Nashville Chapter Shannon Sanders, aims to recognize Nashville musical talent in several genres, including blues, jazz, R&B, rock and more. 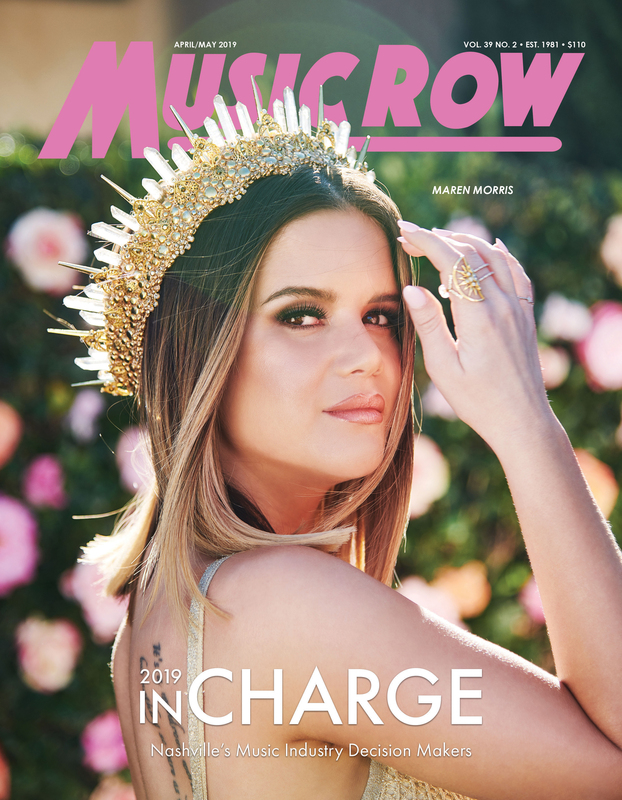 The awards show, which includes more than 30 categories, focuses on honoring artists without major label ties. For more, visit nimadigital.com. Grand Ole Opry members Dailey & Vincent will film the television concert special The Sounds of Christmas, on Sept. 19 at The Franklin Theatre. 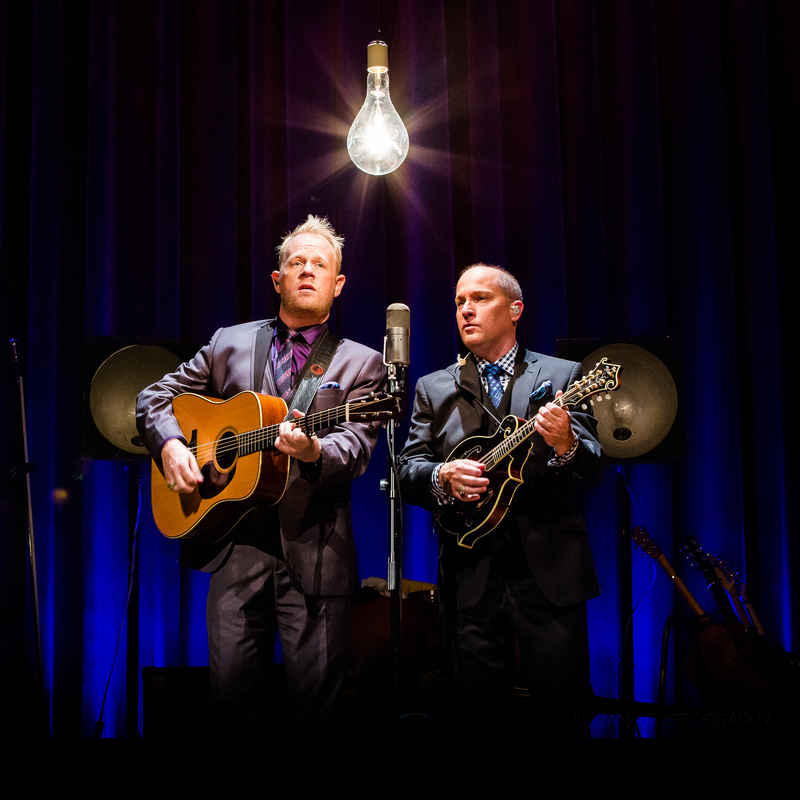 During the special, which will be produced by BMG Filmed Entertainment and directed by BMG’s Joe Thomas, Dailey & Vincent will be joined by fellow entertainers, including CeCe Winans and Béla Fleck, as well as additional talent to be announced soon.